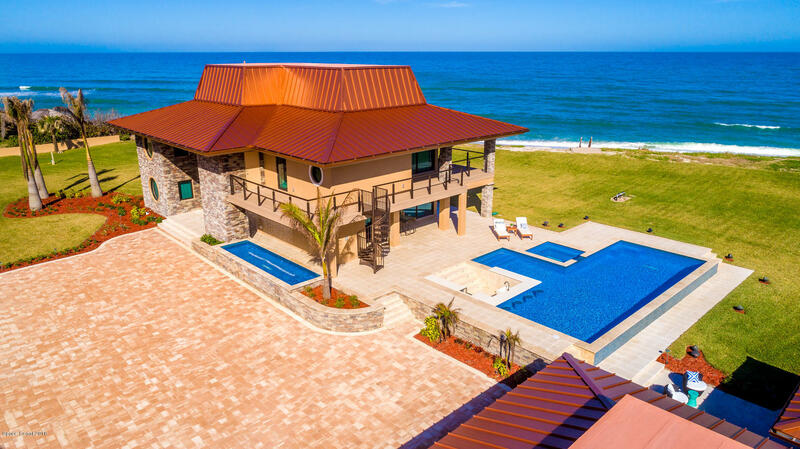 Every now and then all of the elements come together and a masterpiece is created. 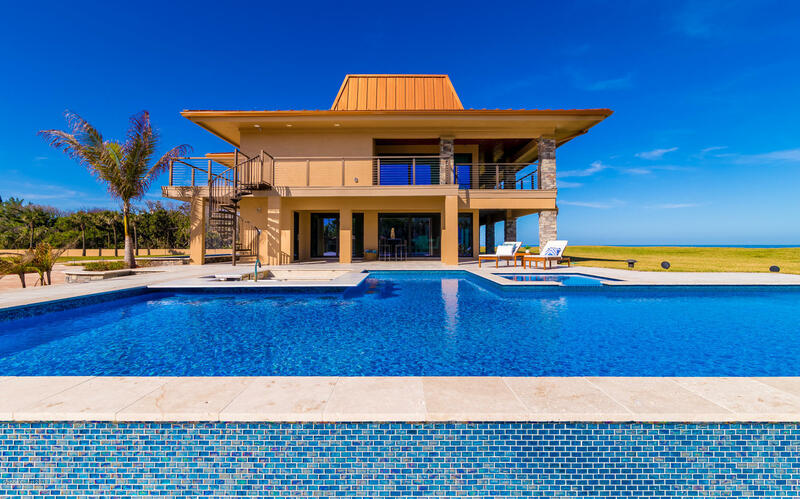 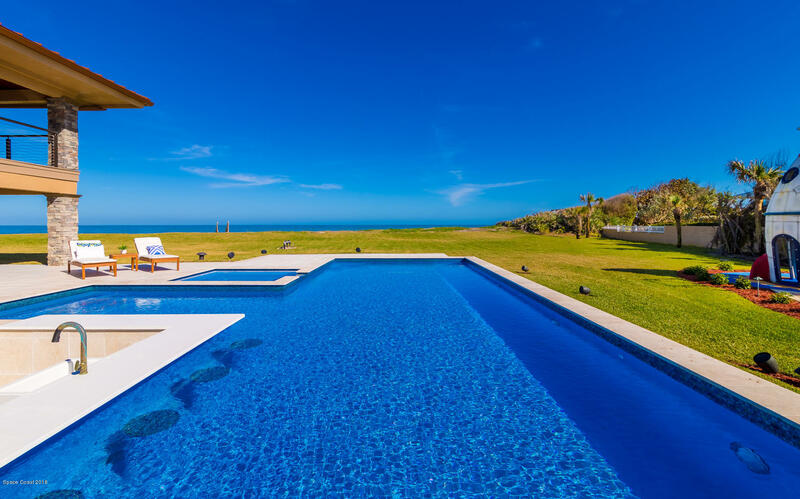 Recently featured on nationally syndicated TV show, ''The Vanilla Ice Project'', this work of art exquisitely captures what an upscale, modern yet tropical, oceanfront resort home is all about.  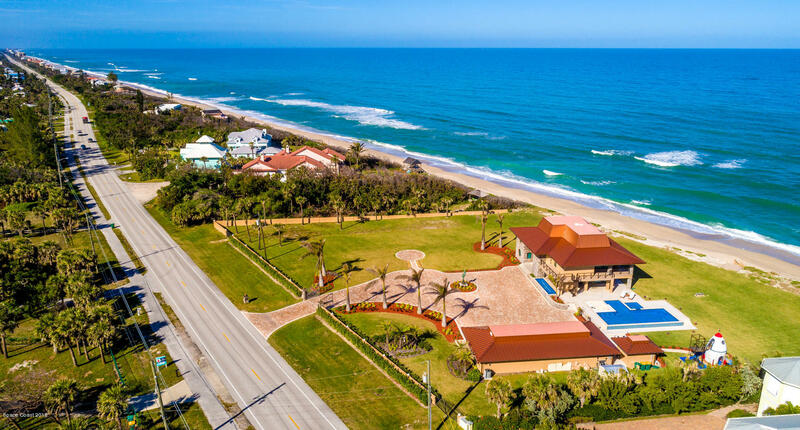 Enjoy the incredible 300 feet of private ocean frontage along this most pristine stretch of the Central Florida Atlantic coast. 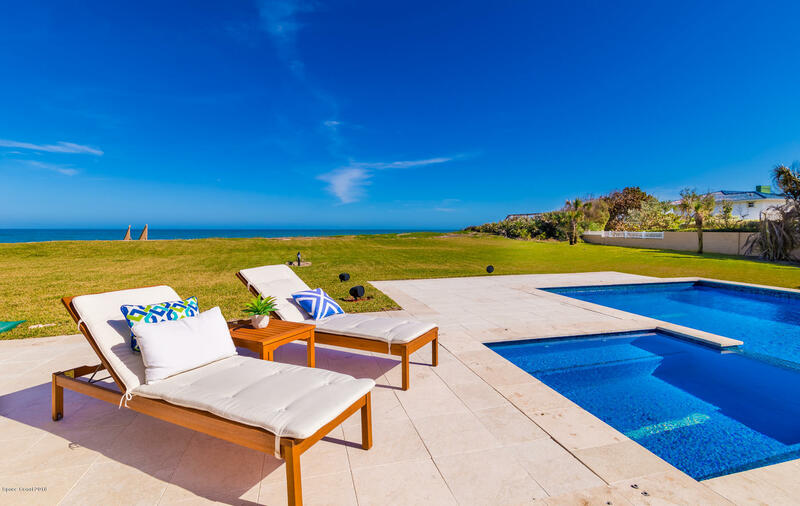 Panoramic blue water views from the home and extensive balcony areas and sunset river views to the West. 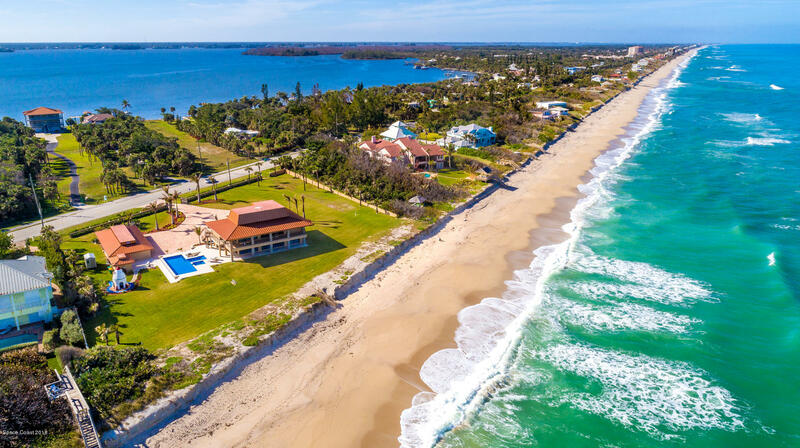 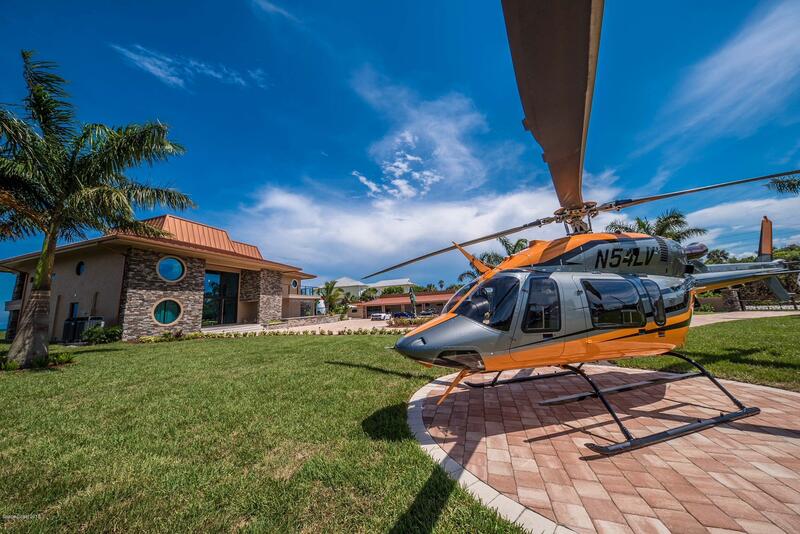 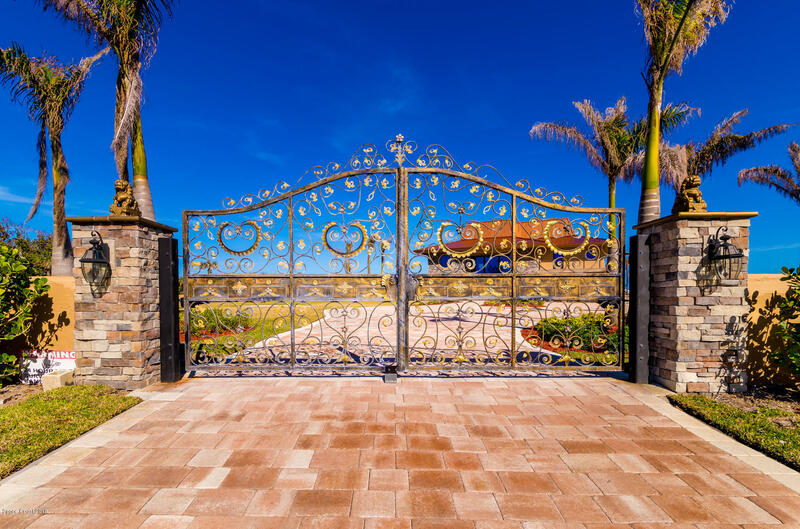 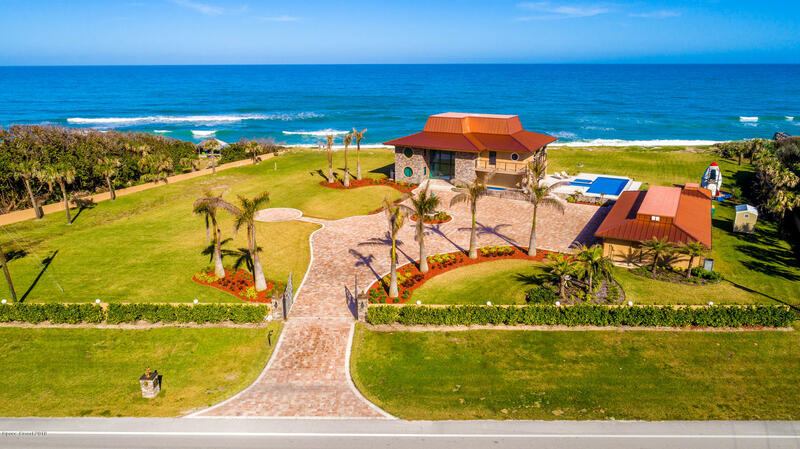 Too many features to list, but let's just say no expense was spared in making this one of the most special addresses along the Space and Treasure Coasts!